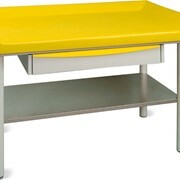 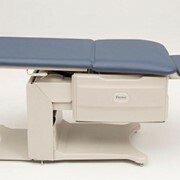 The Brewer Access High-Low Exam Table introduces the first table of its kind to offer abundant storage capacity with Brewer’s signature pass-through drawer system. 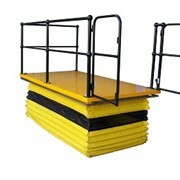 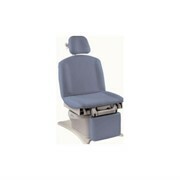 Safety grab bars; 18” wheelchair transfers; a pass-through work surface; 450 lb. 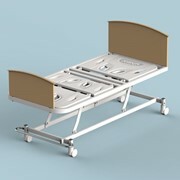 weight capacity; and customisable two-tone plush upholstery are just a few of the unique features you won’t find anywhere else. 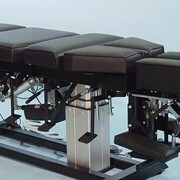 Return to chair feature quickly and easily takes table back to lowest chair position in one, simple step (on power back model only). 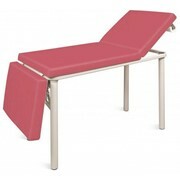 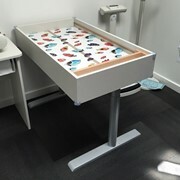 Safety on/off switch disables foot control to prevent patients or children from moving table when unattended. 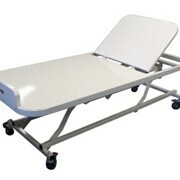 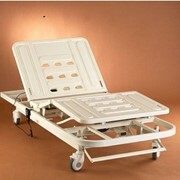 Safely handles patients up to 450 lbs.